Since this is an extremely busy month for social justice events, and we are sponsoring the BOPA recycling event, there will be no formal chapter meeting of the Rio Texas MFSA Chapter in April.Members and friends are encouraged to participate in one of the many social justice opportunities highlighted in this newsletter. 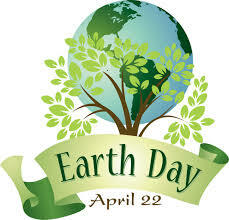 Remember Earth Day on April 22 and every day! 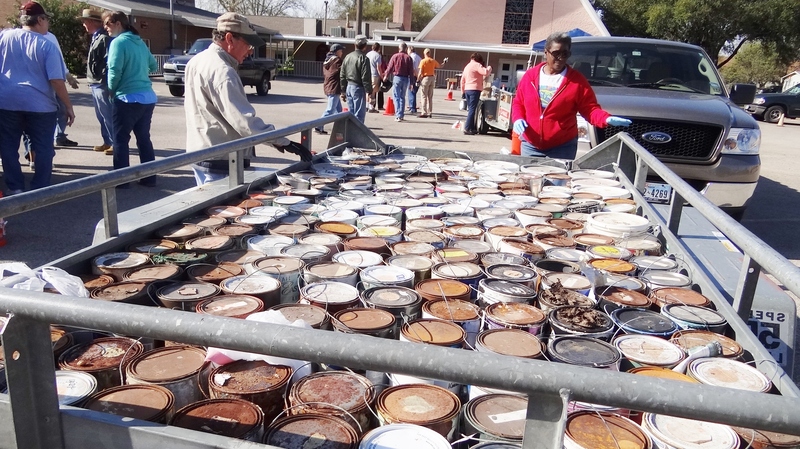 Memorial UMC, 6100 Berkman Dr.
Start cleaning the garage and find those batteries, oil, paint, and antifreeze and bring them to the MFSA BOPA event on Saturday, April 18, at Memorial UMC, 6100 Berkman Dr, Austin, TX from 8:00 – 10:30 am. View a Map. If you would like to help with this event or have questions, please contact Anne Mund, ennadnum@hotmail.com. Early registration deadline extended to April 16! The Rio Texas MFSA Chapter and Reconciling Ministries Team will offer financial assistance for deserving Rio Texas youth, young adults and adults who would like to go to the Gather at the River Conference in San Antonio, but cannot attend due to financial circumstances. The amount that we can give depends on the amount we raise for this purpose.If you or your congregation would like to contribute to this effort, there are two ways to donate. 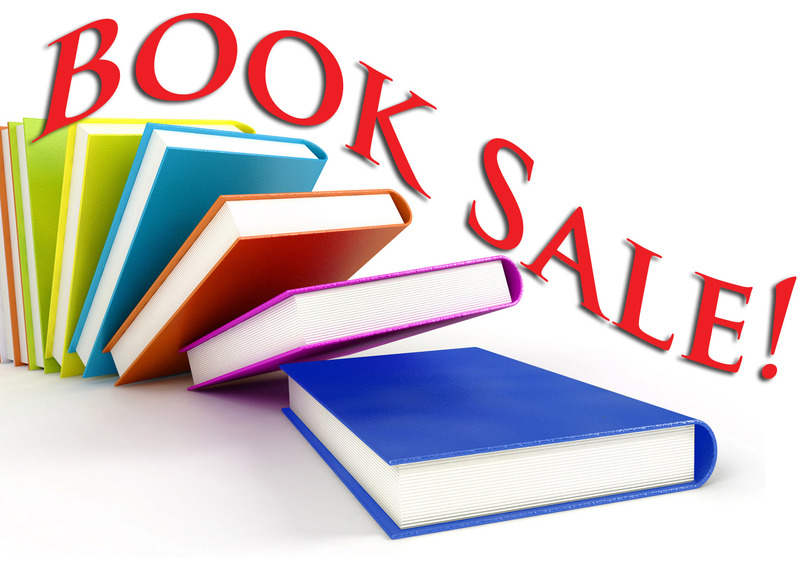 You may send a check to the MFSA treasurer, Janice Curry, 1509 Mearns Meadow Blvd., Austin, TX 78758. Make the check to Rio Texas MFSA and write Gather 2015 scholarships on the memo line.Or, you may donate online at http://www.gofundme.com/riotexasgather15. If you are interested in applying for one of these scholarships, please download the application at https://riotexasmfsa.org/2015/04/03/gather-2015-scholarships-for-rio-texas-applicants/ and apply by May 30. 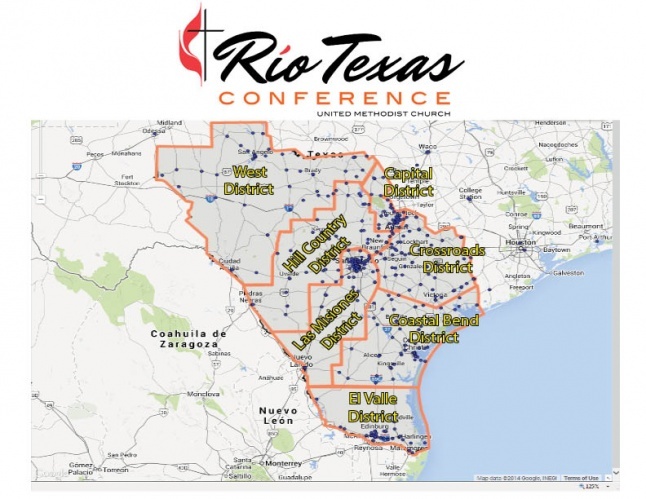 The 2015 Rio Texas Annual Conference will begin the evening of Thursday June 11th with Registration and Worship and will conclude with Worship on Sunday morning June 14th at 10:45 am. These dates reflect one fewer weekday and one additional weekend day. It is hoped that this will allow more participation from lay persons who find it difficult to take part in Conference because of their work schedule. 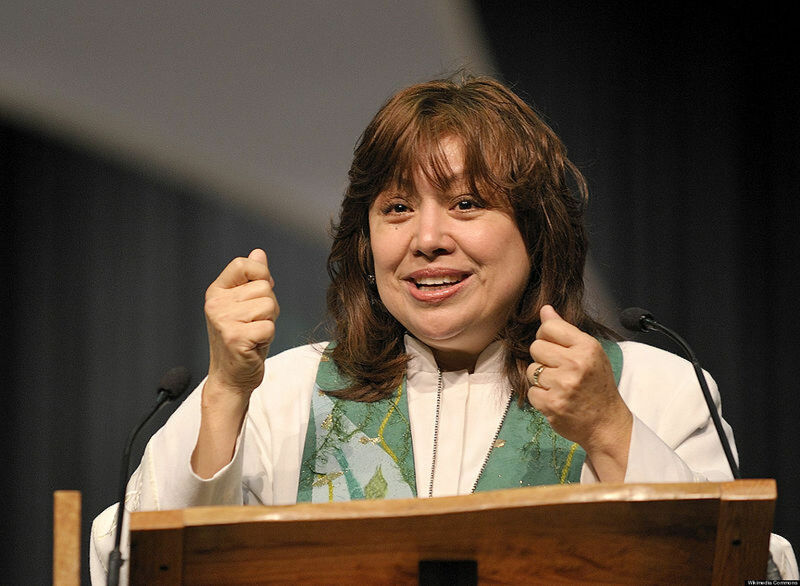 The Worship Services and Business Sessions are held at the American Bank Center and Selena Auditorium in Corpus Christi. First United Methodist Church of Corpus Christi is the host congregation. Visit http://riotexas.org/annual-conference for more information.